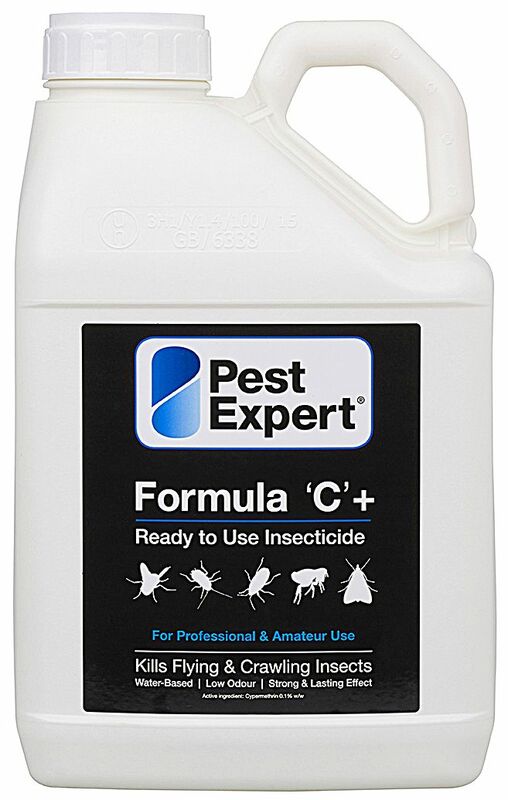 Pest Expert Formula 'C+' Cockroach Spray contains cypermethrin (0.1% w/w), which kills cockroaches fast and leaves a long-lasting residue that maintains cockroach control for up to 12 weeks. Formula 'C+' is a ready-to-use insecticide that is safe for direct application to behind kitchen units, work surfaces, floors and areas of activity. As Formula 'C+' is water-based and low odour, it is ideal for treating cockroach infestations in both domestic homes as well as in commercial kitchens in restaurants and other food premises. 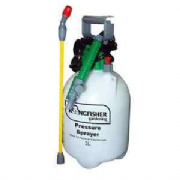 A 5L container provides effective coverage to an area of approx 100 sq m. The product should ideally be administered using a pressure sprayer to enable a thorough and even distribution of insecticide. 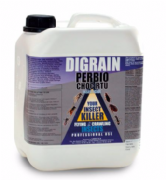 For a comprehensive bed bug treatment, we recommend using alongside Pest Expert Formula 'P' Cockroach Powder and Formula P Fumers as the combination of different active ingredients enables a faster and more effective knockdown.